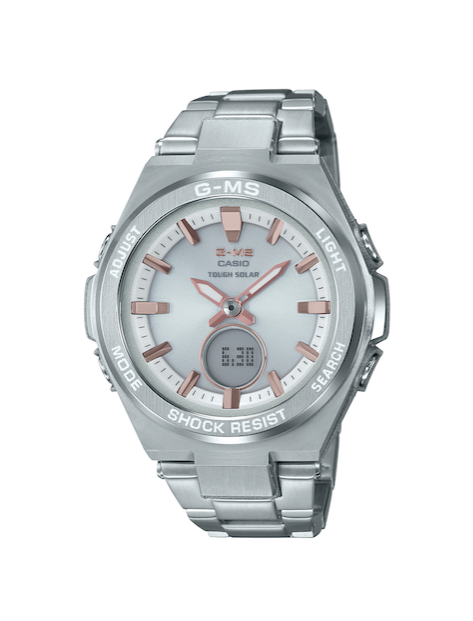 Casio’s latest G-SHOCK release is giving women something fresh to rock this summer, debuting a high-end line of metal timepieces made exclusively for the fly females out there. 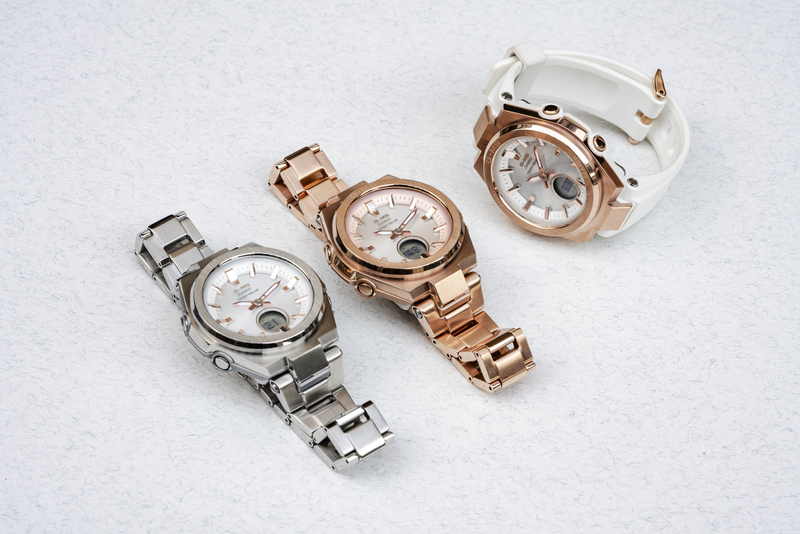 The new G-MS collection brings us a silver iteration of the MSGS200D-7A and a rose gold version of the MSGS200DG-4A. 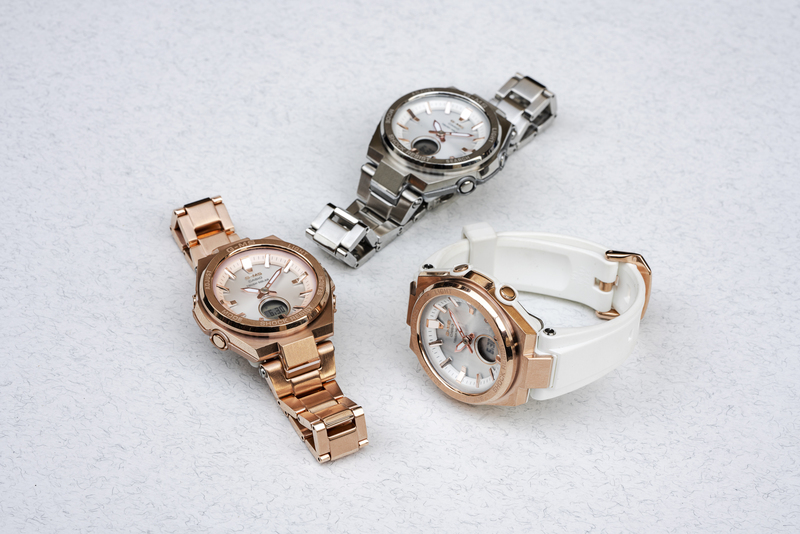 Both utilize a construction made for women that live an active lifestyle, featuring Tough Solar power, LED illumination, auto calendar, 100M water resistance and 12/24 hour formats. 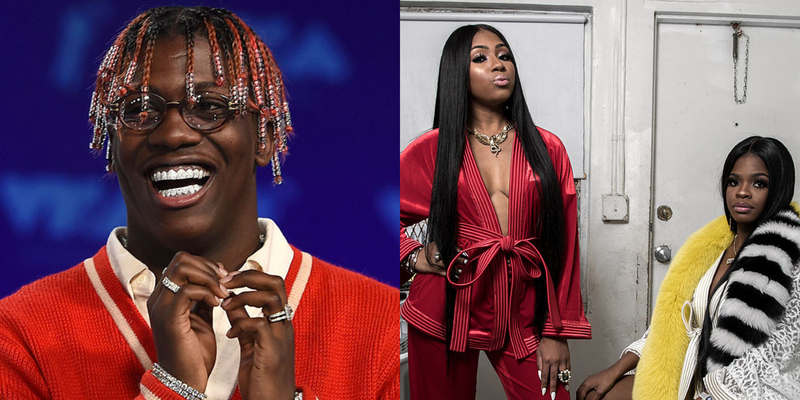 Whether you need to treat the lady in your life, or you are the lady in your life, definitely don’t sleep on this luxe look for the ladies. 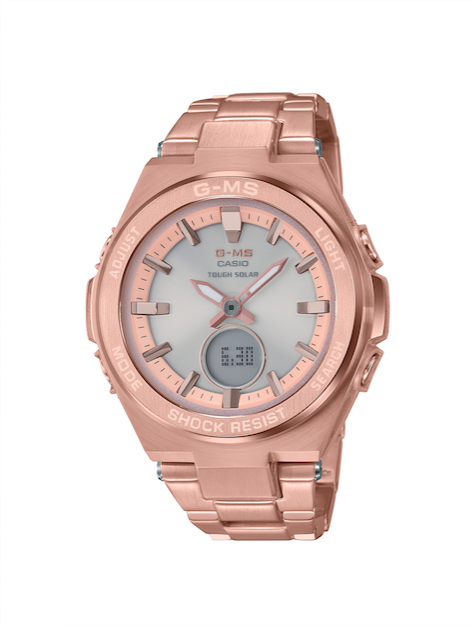 Look out for the womens-exclusive G-SHOCK G-MS collection, featuring the MSGS200D-7A ($200 USD) and MSGS200DG-4A ($240 USD) this September at Macy’s, select jewelers, the G-SHOCK Soho store and online.